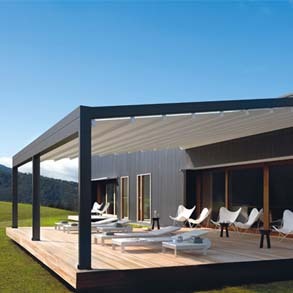 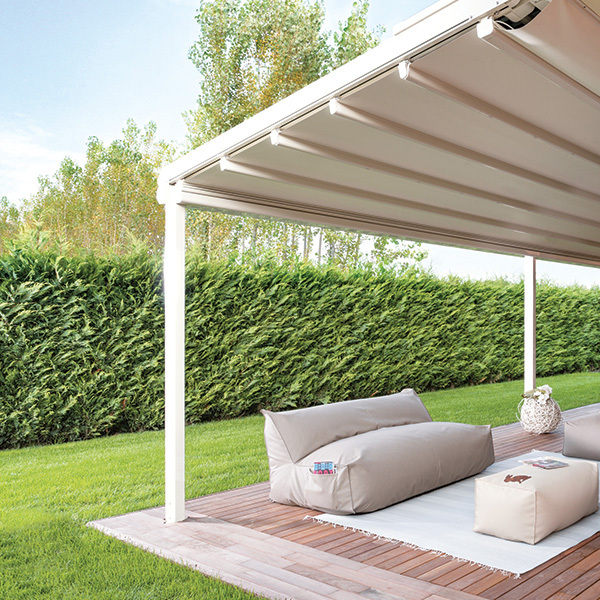 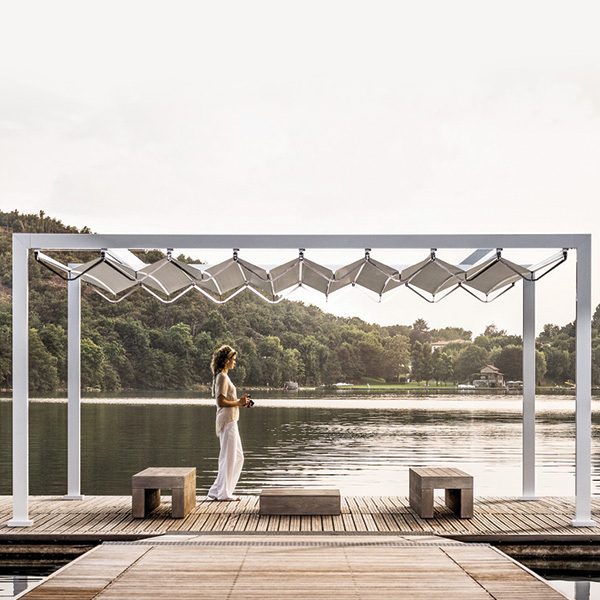 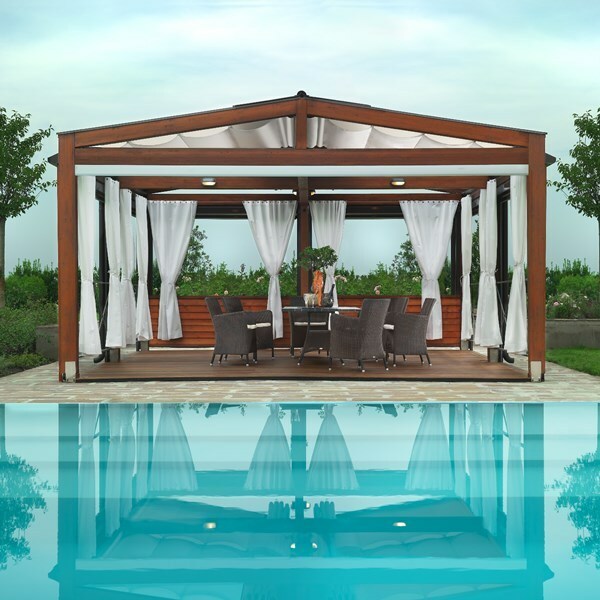 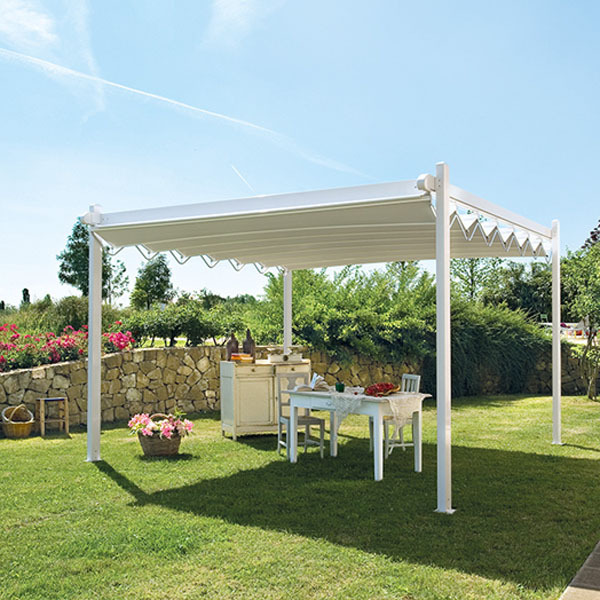 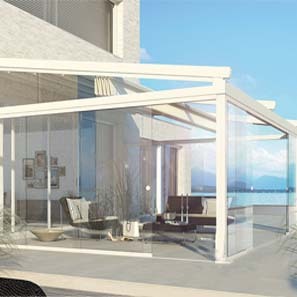 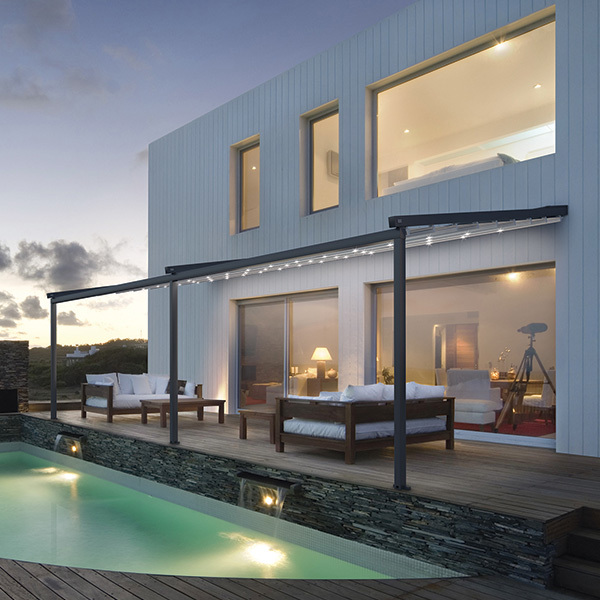 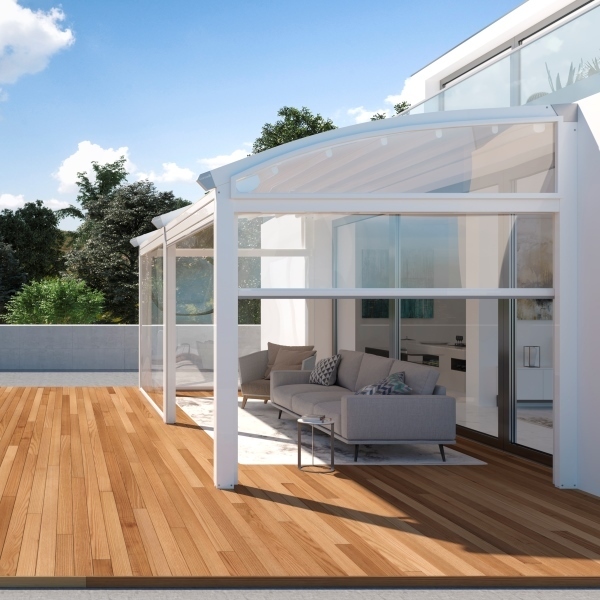 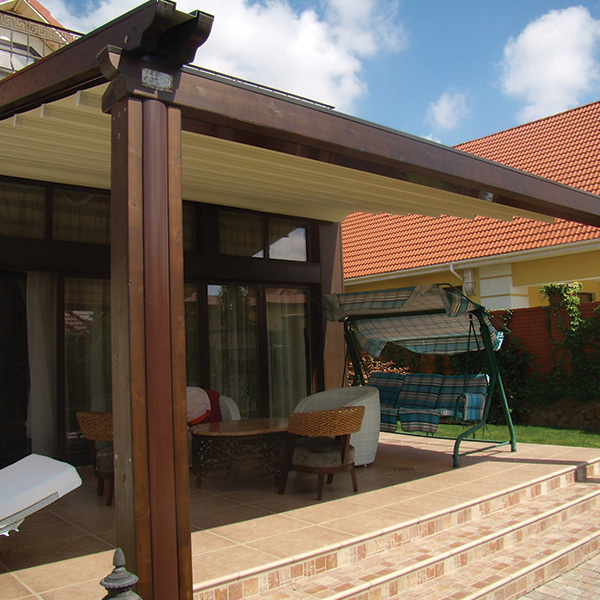 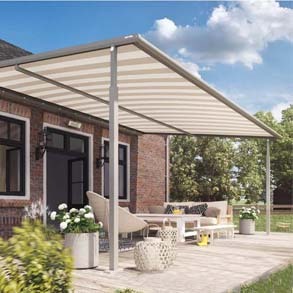 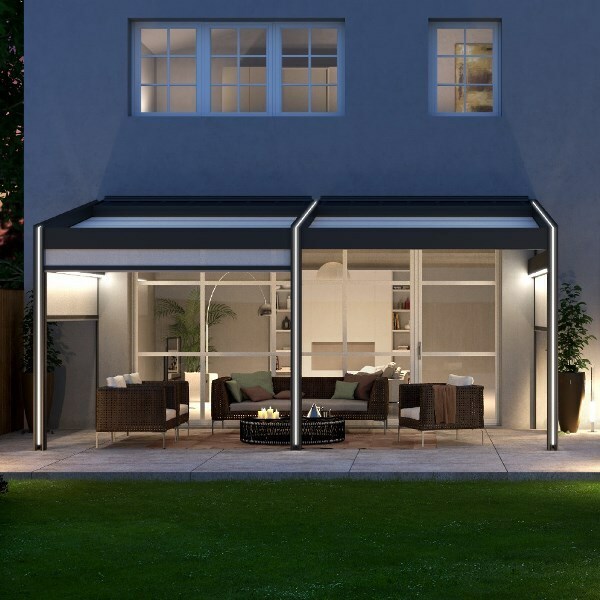 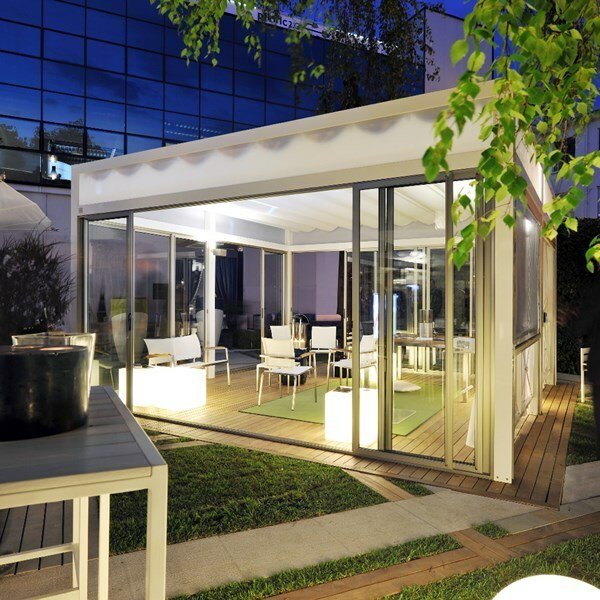 Maestro is the aluminium pergola with multiple identities. 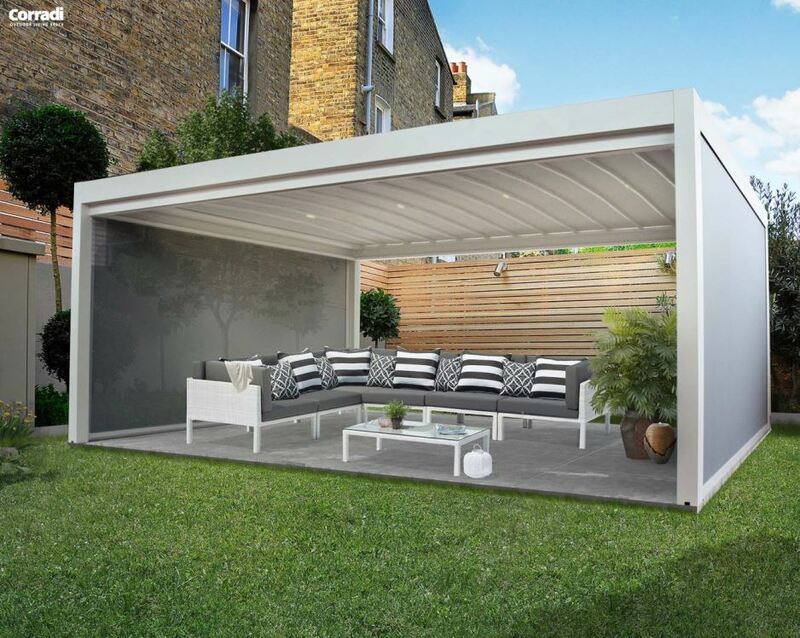 It offers a wide array of configurations allowing you to customise the structure, dimensions and colours. 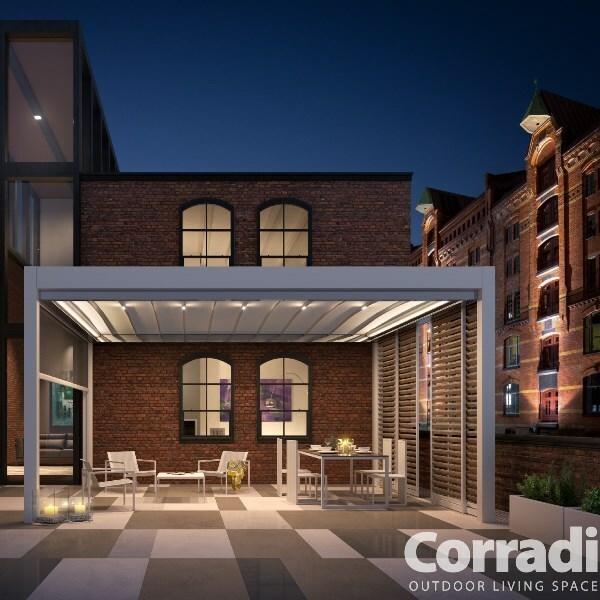 Innovation, technology and great personality are the distinctive elements of this Corradi product that looks to the future of the outdoors. 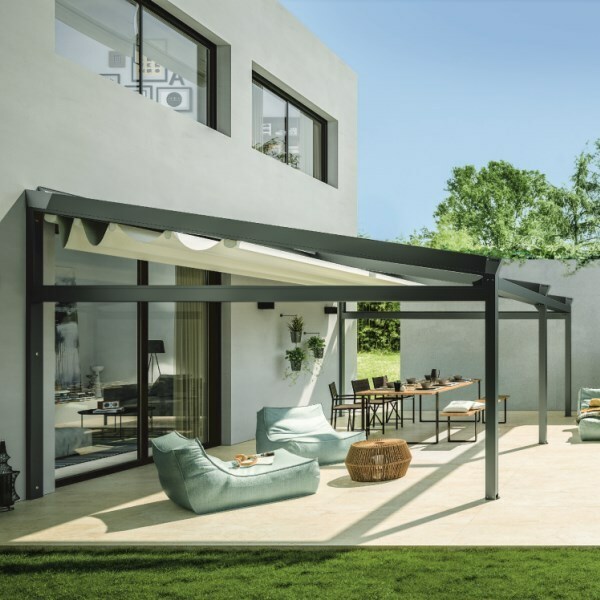 Indeed, aluminium is a lightweight and load-resistant material that offers the additional advantage of not needing any particular maintenance.